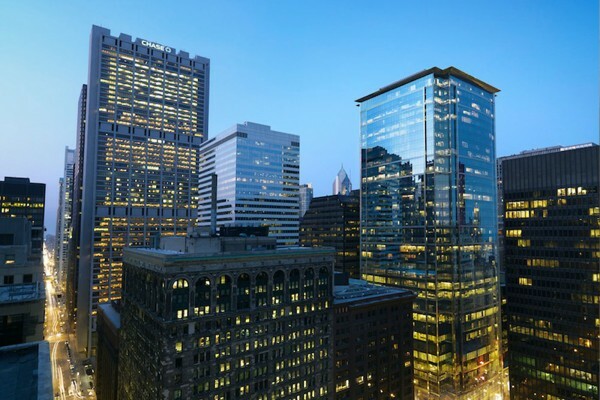 Citadel Center, at 131 South Dearborn Street, is a 37-story, 1.5 million square foot, Trophy Class office tower in the heart of Chicago’s financial and legal districts. 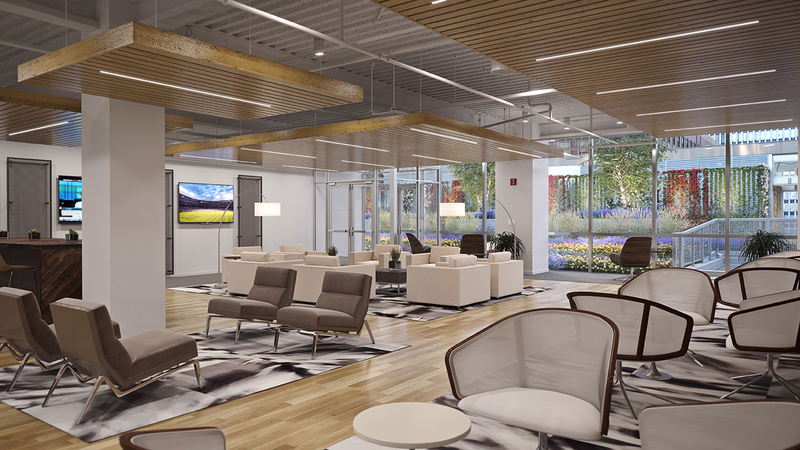 The building features 10-foot ceilings, floor-to-ceiling windows, and efficient open floor plans of 64,000 sf and 34,000 sf. 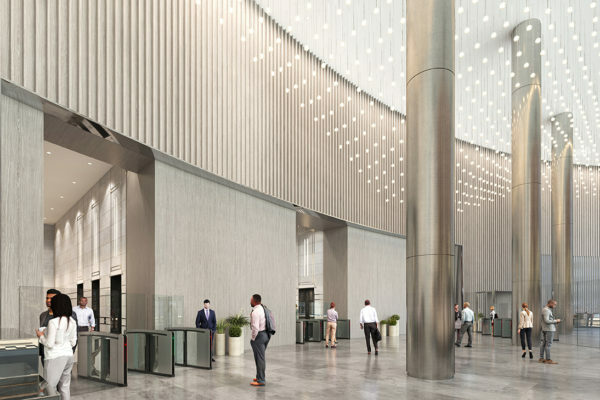 The technological infrastructure at 131 South Dearborn supports the world headquarters for Citadel and provides tenants with redundant electrical and telecommunications services, abundant supplemental cooling capacity, and a 14-inch raised floor with an under-floor HVAC system, which improves tenant comfort and health. 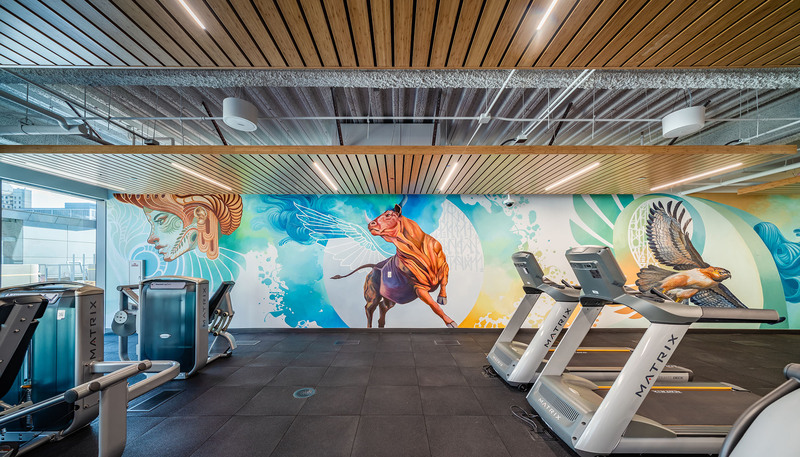 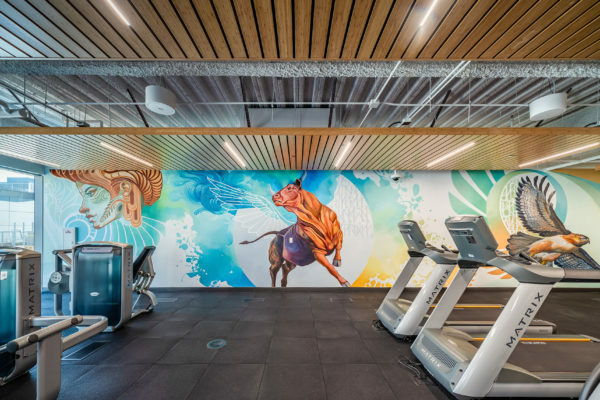 In 2018, the building added a beautiful tenant lounge and a full-service fitness center featuring state-of-the-art cardio, free weight and circuit training equipment. 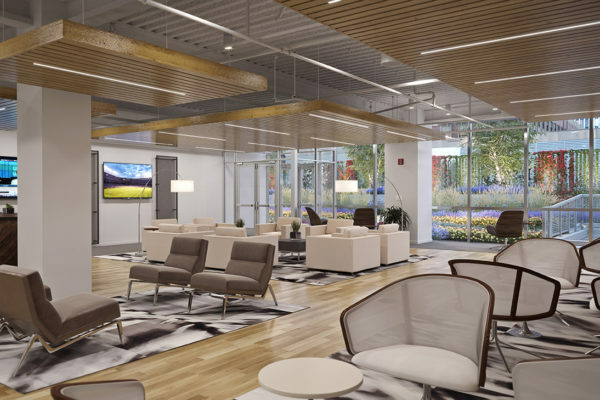 In addition, Convene opened its doors to provide a conferencing facility which will support any size meeting, but also provides a lounge and coffee bar just off the lobby to the tenants of the building. 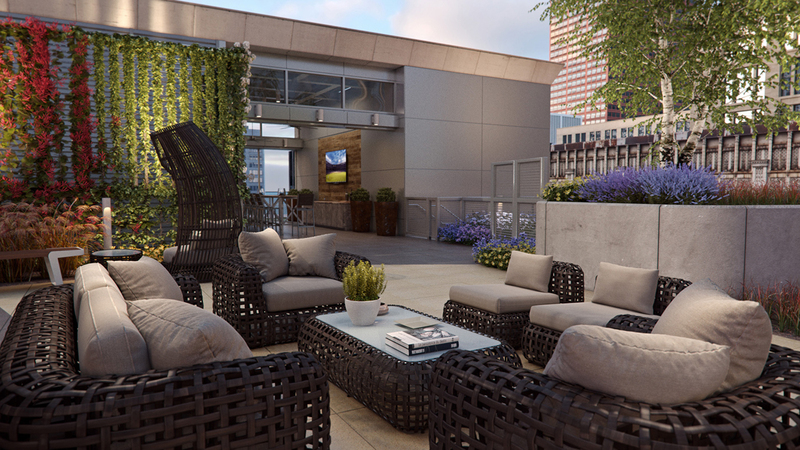 In 2019, the building will complete a full lobby renovation and tenant exclusive outdoor roof deck and bar. 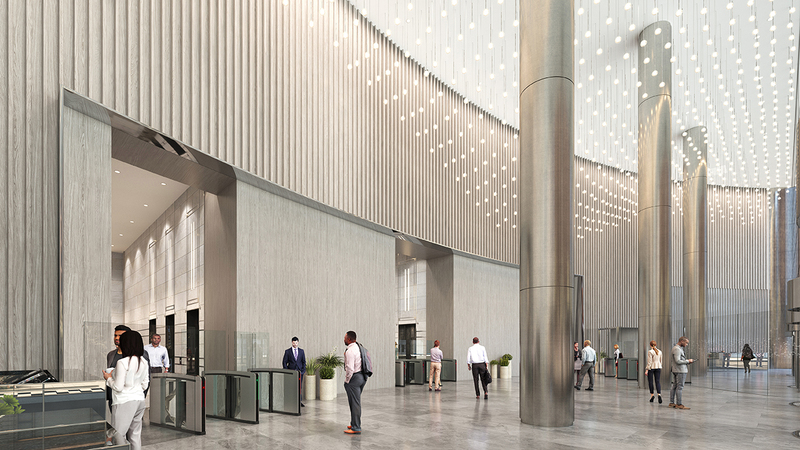 The building also provides indoor heated parking, Farmer’s Fridge, Starbucks and Hannah’s Bretzel. 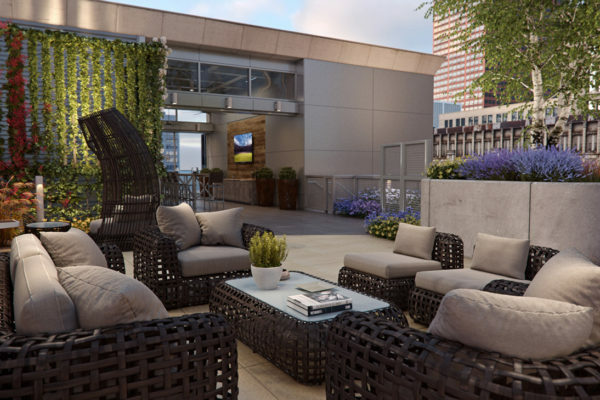 Nearby amenities include Metra trains, CTA transit, City and Federal offices, hotels, Millennium Park and the Theater District. 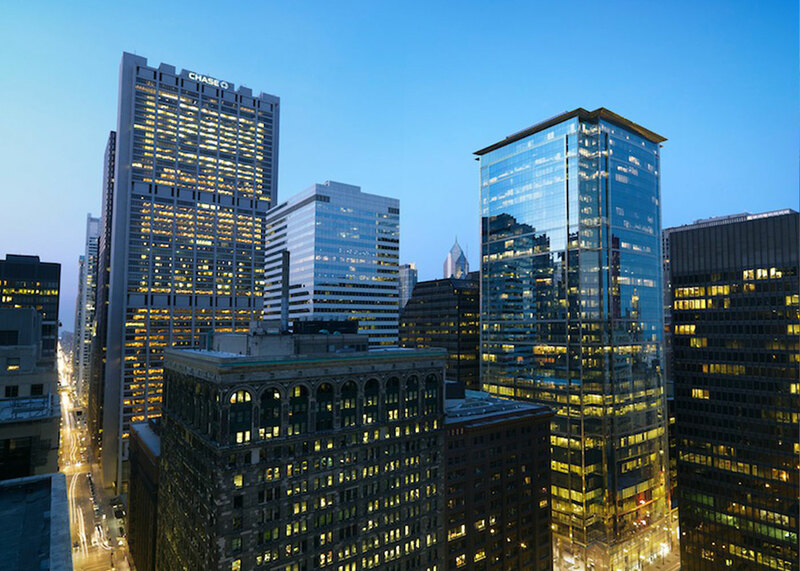 The Telos Group LLC, is a Chicago-based real estate services firm specializing in the re-imagining, marketing and leasing of commercial office properties. 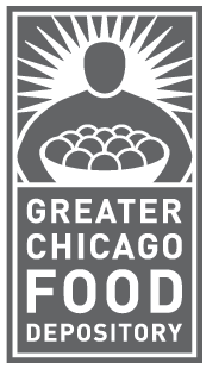 Telos has won the Greater Chicago Food Depository award for Office Representative of the Year three years running!